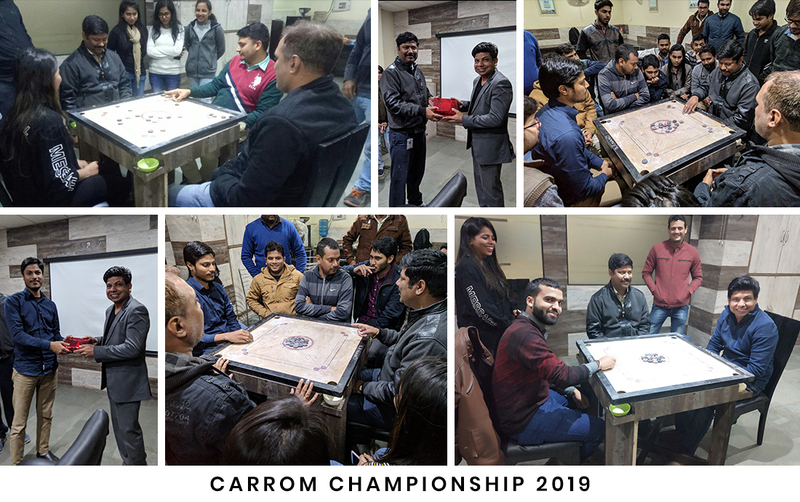 Final Match of Carrom Tournament in Brain Technosys. Thank you to the management and all the members. 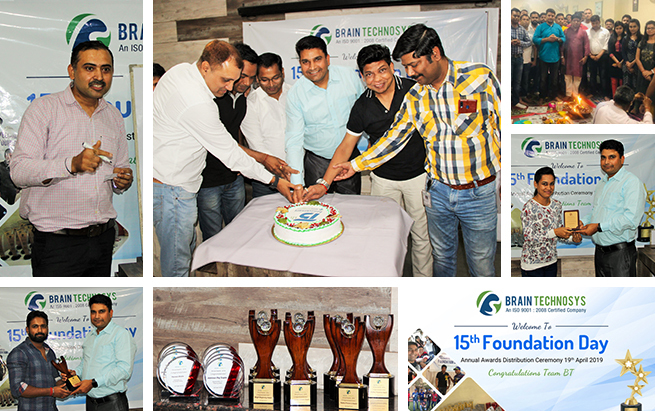 Kudos to all the participants & congratulation to the Winner Vishal Wadhawan and Runner up Arshad Hussain. Very enjoyable and cheerful event. Here’ is a glimpse of the event.